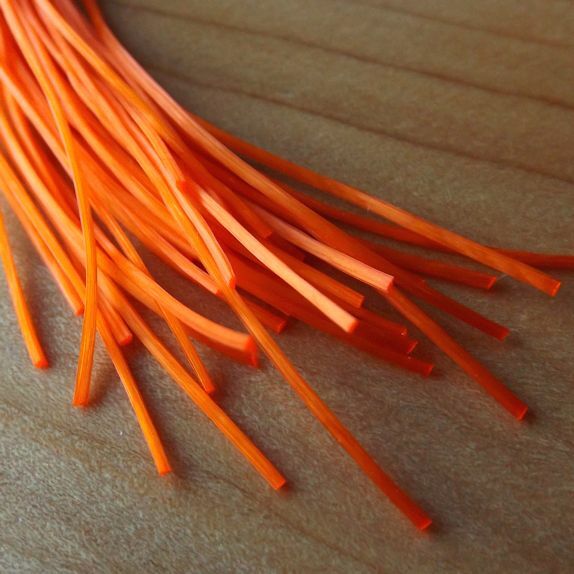 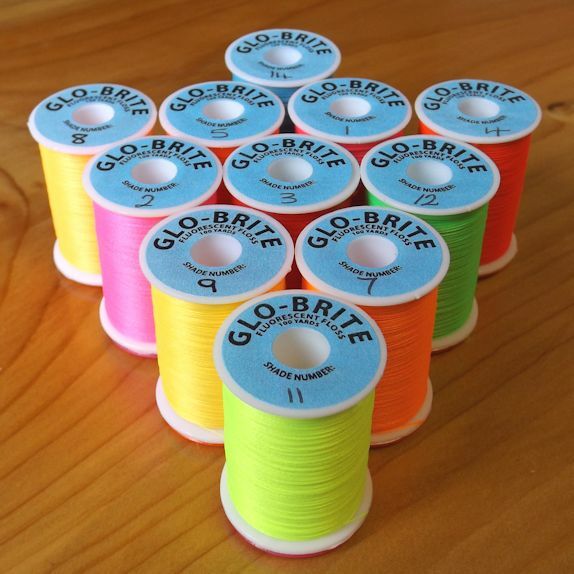 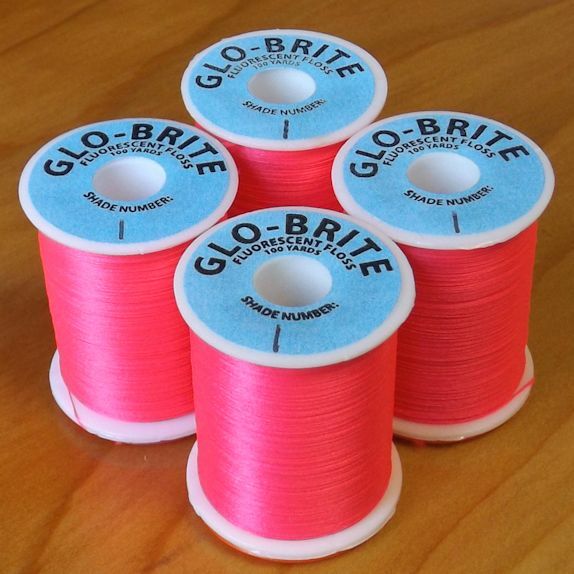 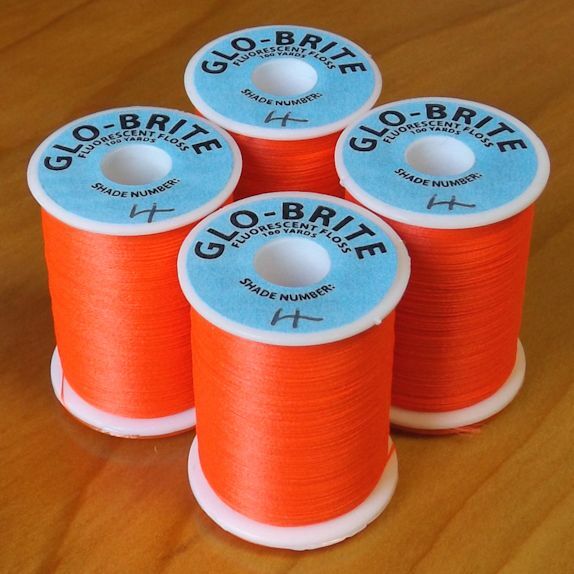 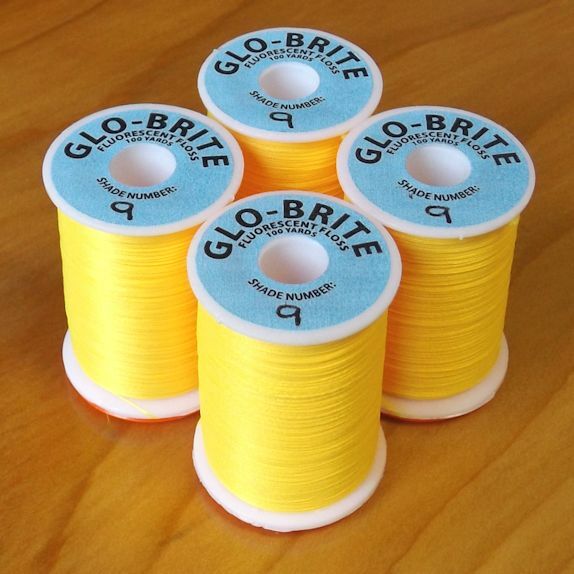 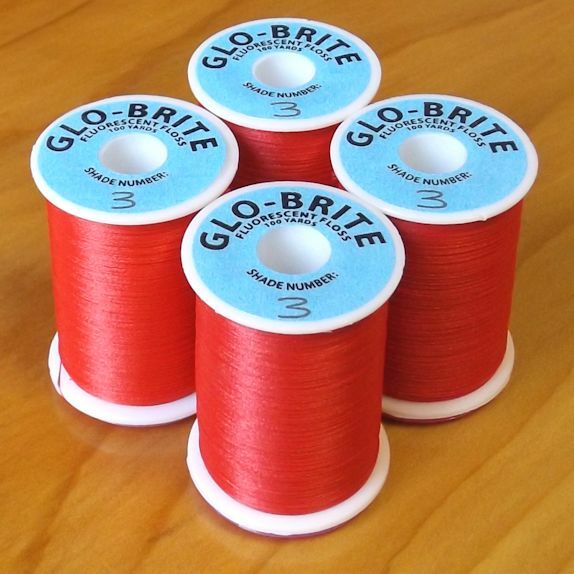 Glo-Brite Floss in 100yd spools. 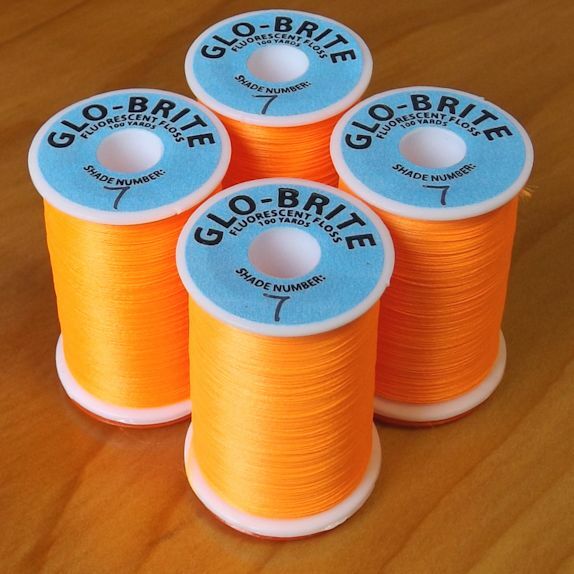 Available in a range of fantastic colours. 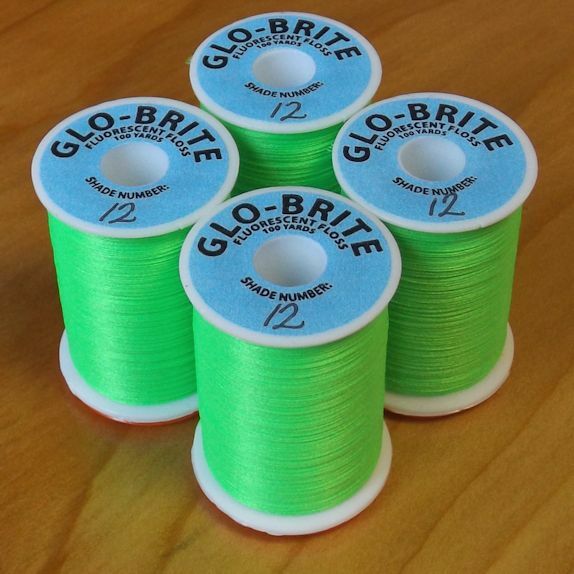 Glo-Brite Floss is the world’s most popular fluorescent floss. 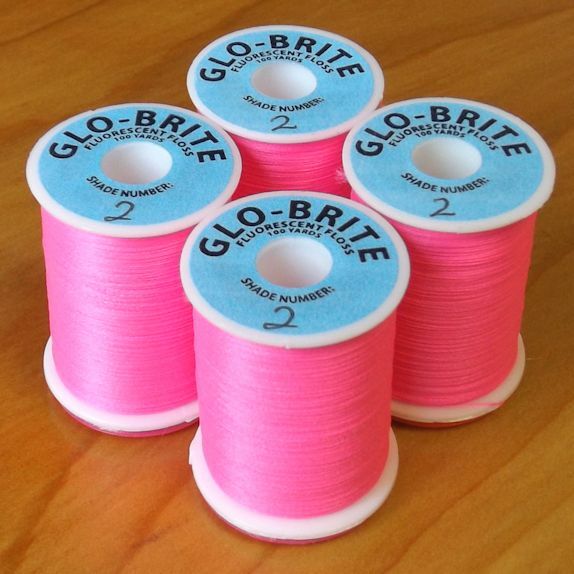 Everyone’s favourite! 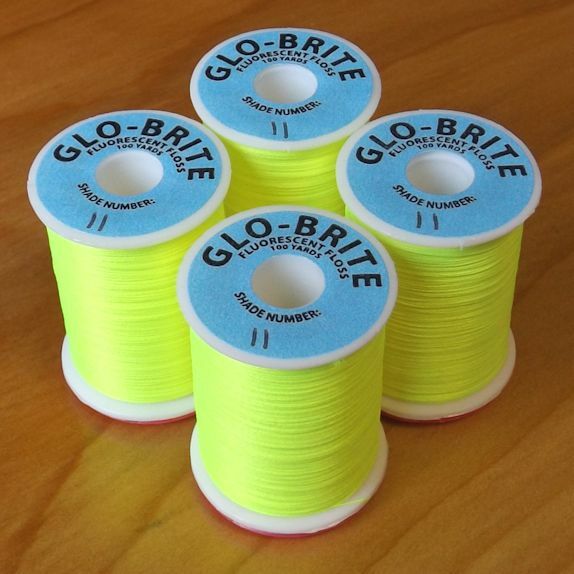 Few come close to the colour standard of Glo-Brite. 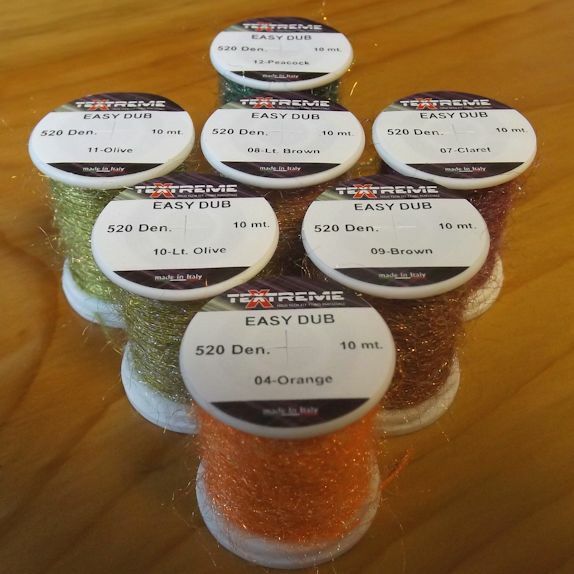 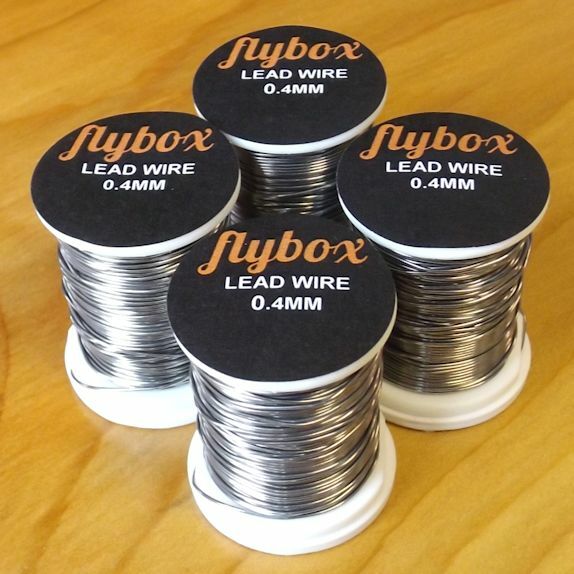 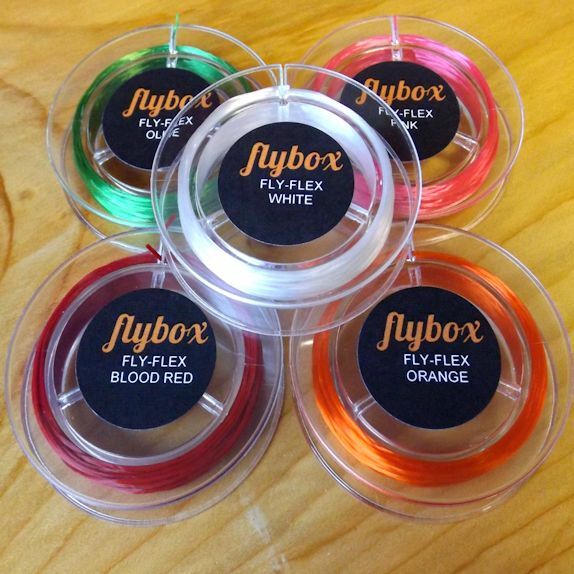 These are the larger 100yd spools and are perfect for everything from wet fly tails, to bodies on all styles of fly.